Did you hear the news? There is a new plus size collaboration on the street! The Universal Standard for J.Crew Collaboration will be available up through a size 5x! Girl. Girl! 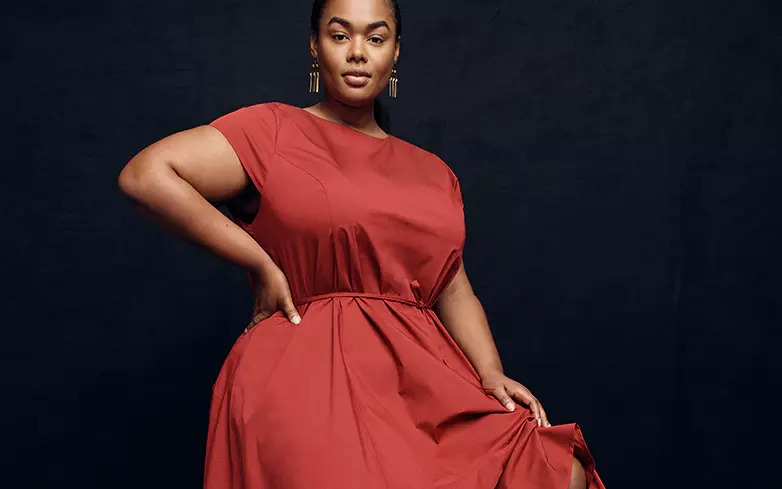 Now, we have been featuring a few think pieces about the attention that plus size fashion has been getting from mainstream fashion and media, but we were NOT ready for this. While perusing the Nordstrom website, I saw a collaboration that gave me pause… a collaboration that was both curious, exciting, and new: Universal Standard for J.Crew. 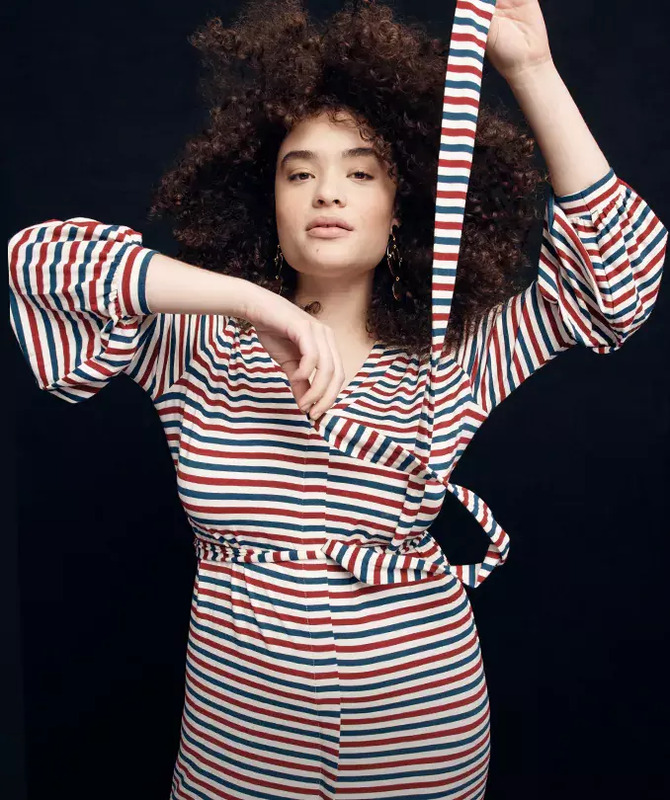 Then I jumped into my inbox and there it was, news about this collaboration, bringing the sleekness of Universal Standard and the classic polish of J.Crew together for a collaboration that spans both petites and plus size women. 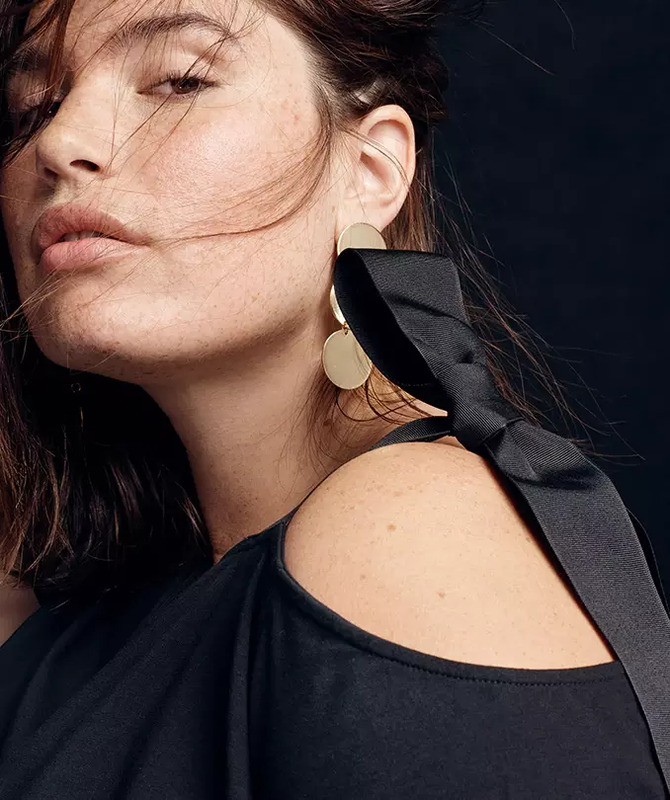 J.Crew, a brand that has never dipped their toe into the plus world (with maybe a few extended sizes up through a size 20, mayyyybe) has collaborated with the minimalistic plus size powerhouse, Universal Standard with pieces that have us GEEKED. Who would have thought that Universal Standard’s next foray into fashion would be with J.Crew?! With five models: Diana Veras, @MYNAMESDIANA, Precious Lee, @PRECIOUSLEEXOXO, Katherine Howe, @KATHERINEMHOWE, Clémentine Desseaux, @BONJOURCLEM, and Christine Petric, @VIEWFROM5FT2 taking the lead on the collection, including a 5’2” model, this collaboration is giving us a few more essentials to add to our closet- pieces that will take us from summer into the fall seamlessly! Of course, we are here to share an tell you all the deets, but first… Take a peek! Girl. You see why I am just a bit hyped about this? I need about three things already… Can you guess which pieces I am in love with? Now, I know that Universal Standard has had a few rocky moments with social, especially after their recent round of funding… but this collaboration is one to definitely take a look at. And taking a cue from Eloquii x Draper James Collaboration, you will be able to shop the collection, IN REAL LIFE at their top J.Crew doors! Not only will you be able to shop the collection at JCrew.com, you will be able to shop the range IN STORE at J. Crew! How dope is this? 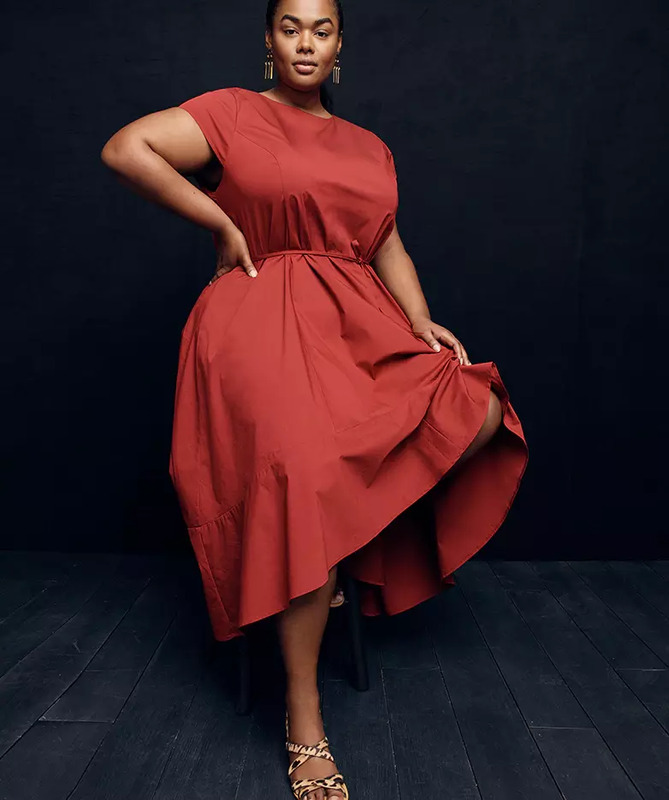 For the business casual, easy breezy, minimal loving plus size woman, this collaboration is giving her something to play in… and get this… Not only are they making the collection available in person, you have the collection available up through a 5x girl! How about that for progress? You can learn more about the collaboration & SHOP the collection at JCrew.com! Did you find a few items that have you hyped? Let me know what you think and let’s discuss in the comments below! Get Ready To Get Matchy-Matchy With Nubian Skin’s Fishnets & Footies!! !